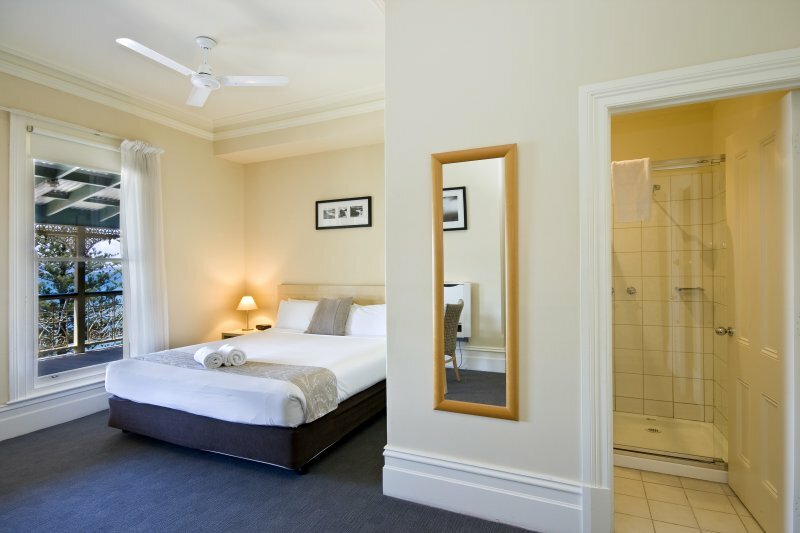 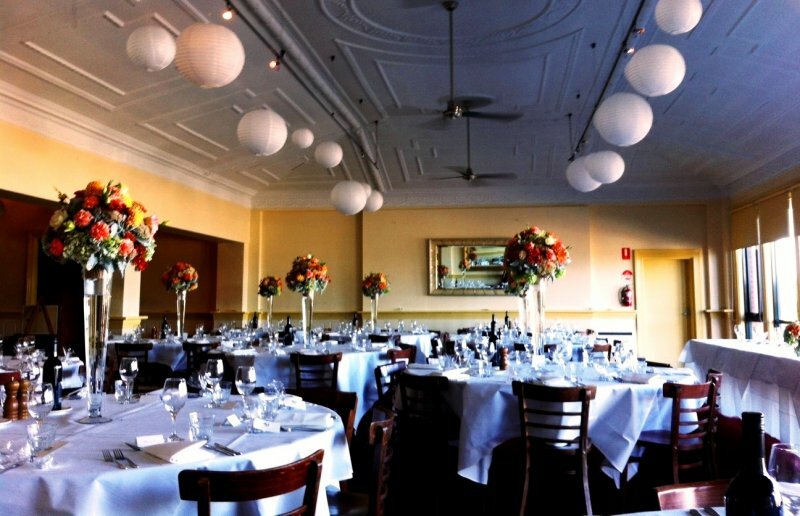 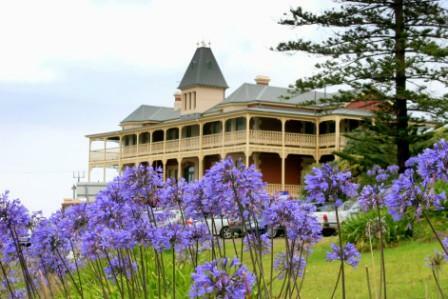 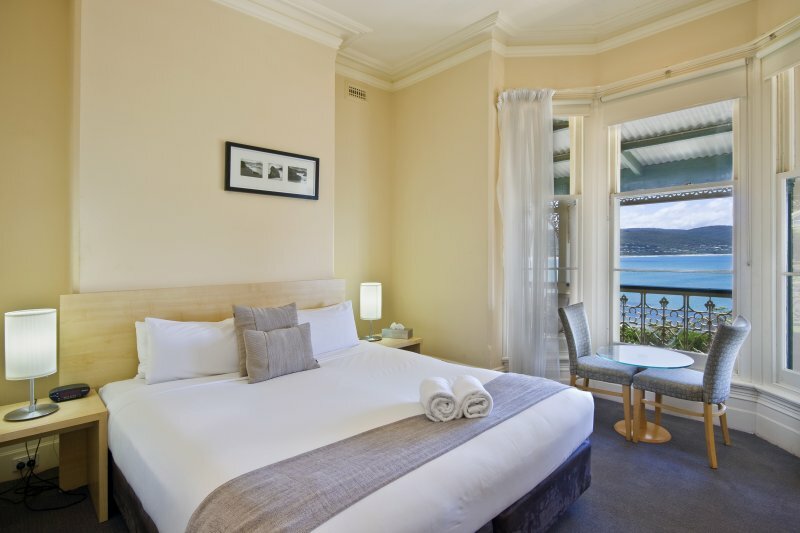 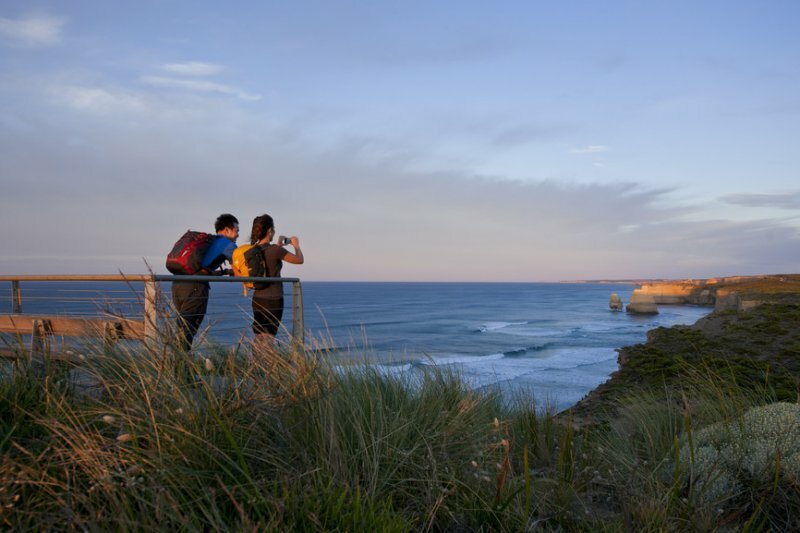 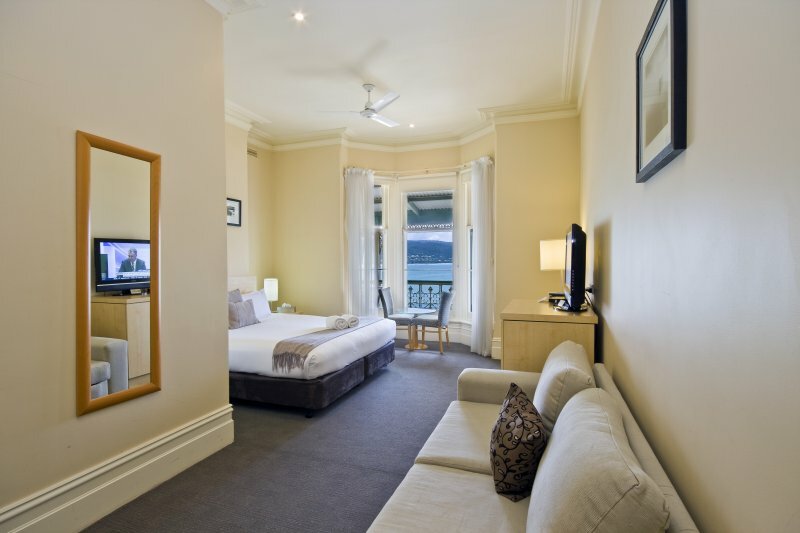 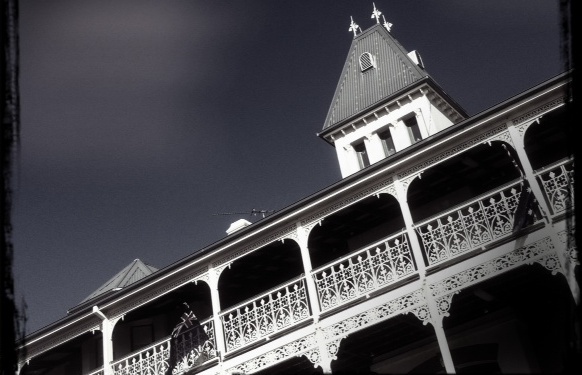 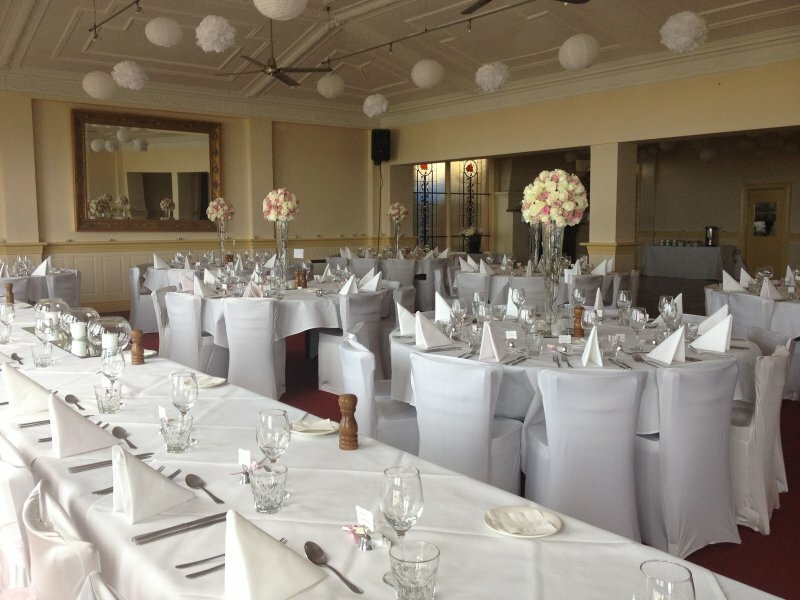 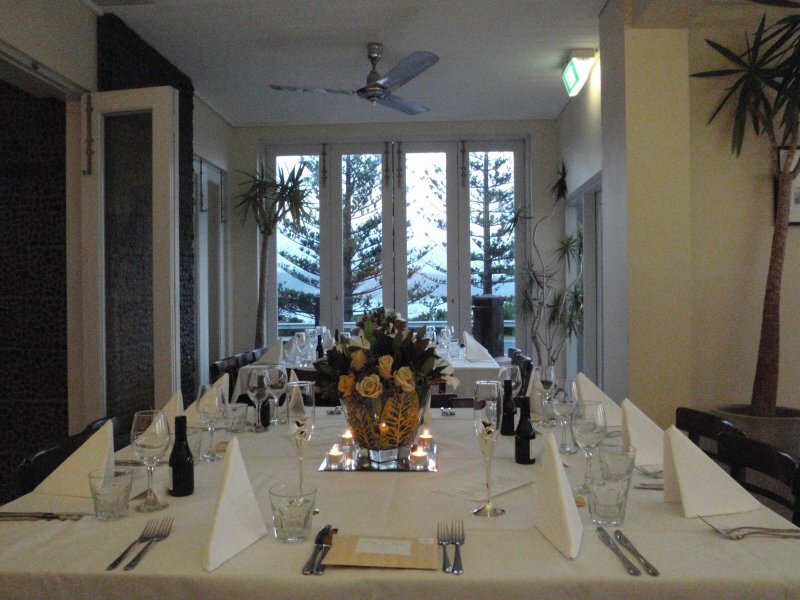 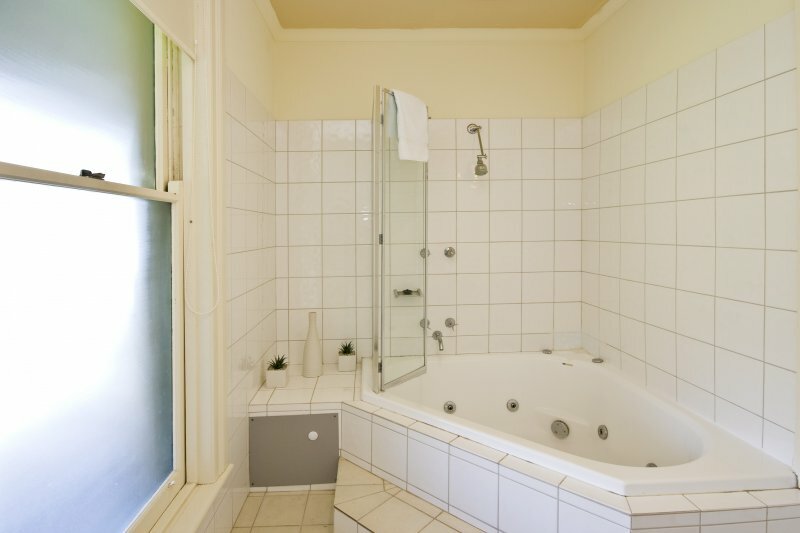 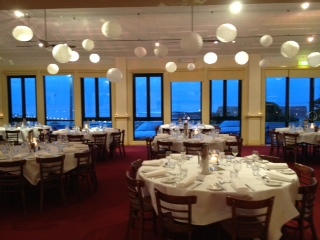 Grand Pacific Hotel Lorne provides immediate confirmations for bookings made on the website. 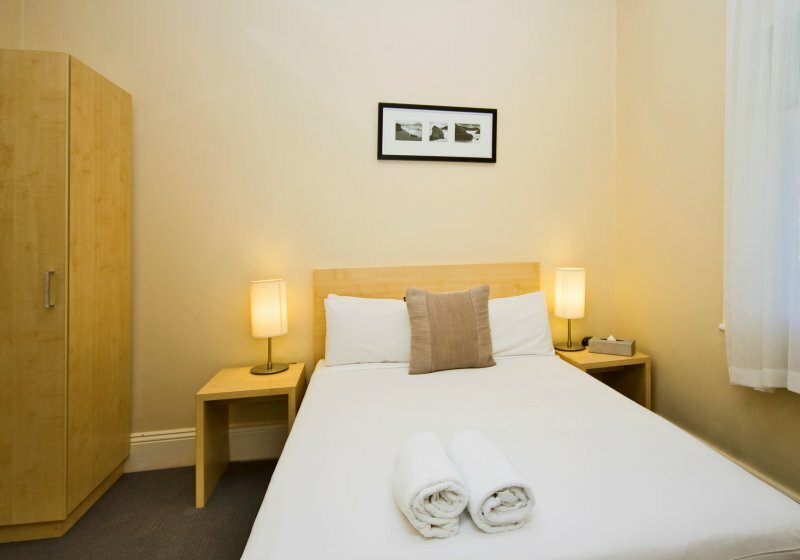 Please note that payments made with Visa and Mastercard cards will be subject to a 2% surcharge. 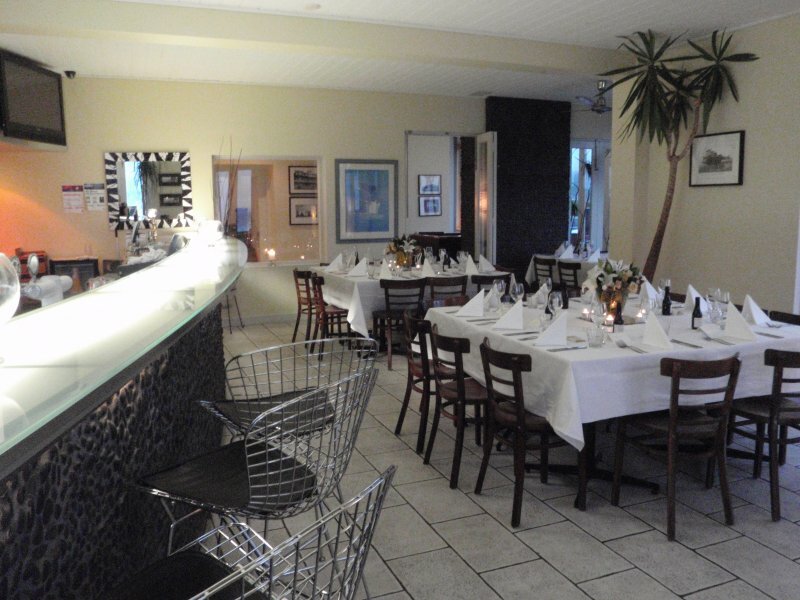 Please note that payments made with American Express and Diners cards will be subject to a 3% surcharge.